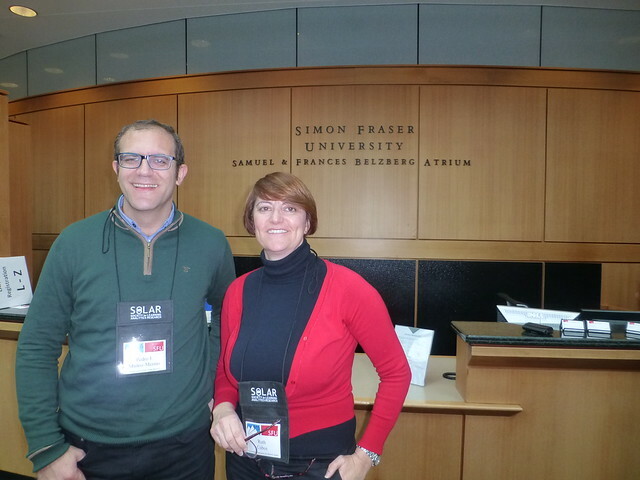 The seventh international conference on learning analytics, "Learning Analytics & Knowledge", which aims to analyze educational data to improve the learning process, was held in Vancouver, Canada, from 13 to 17 March. This conference aims to promote the scientific exchange of interdisciplinary research at the intersection of learning and computer science. Inspired by the emergence of MOOCs and the tremendous change that accompanies reflection on education, this conference was created by ACM as a new academic venue for the presentation of high quality research on how learning and teaching can change and Improve when done to scale.